The latest offering from the natural haircare giant, Aveda, comes in the form of Aveda Dry Remedy Daily Moisturising Oil, a lightweight, deeply-nourishing and non-greasy daily hair moisturiser to hydrate and relieve dry and damaged hair. With 99.9% naturally derived ingredients that instantly moisturise hair by 41% according to Aveda’s clinical trials all without silicone; Aveda Dry Remedy Daily Moisturising Oil harnesses the power or Buriti, harvested from the Buriti Palm in Brazil, bought by the brand through a co-operative that works with local farmers. There’s also olive oil, sunflower oil and pomegranate extract! Do watch the video, it’s really informative if not a little creepy (it reminds me so much of the hilarious Viridian Dynamics videos from Better of Ted [see end of article]). I’ve been experimenting with hair oils lately as you may have seen me review of L’Occitane Repairing Oil for Dry and Damaged Hair from yesterday but whereas that’s more of a weekly treatment, this is a daily hydrator just like using a regular moisturiser on your face. For men’s hair that’s short to medium, I’d say about 1-2 drops, but personally 2 drops is a little much. Apply into damp hair and work through to the ends and into the scalp; style as normal. The fragrance is made up of organic bergamot, lavender and gingerlilly and has that classic Aveda body to it. The effect is rather lovely because as well as hair feeling thicker and stronger, it looks magnificent; silky and vololololuptuous! Really, it’s quite stunning and when I’ve not styled it, I just want to play and run my fingers through. 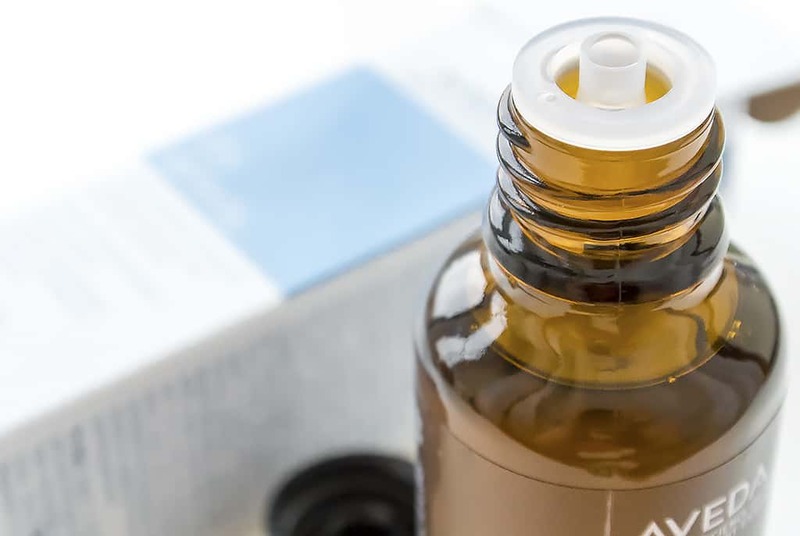 On the US Aveda website where the Dry Remedy Daily Moisturising Oil has been out a little longer, there are 8 reviews, all giving 5/5 stars. 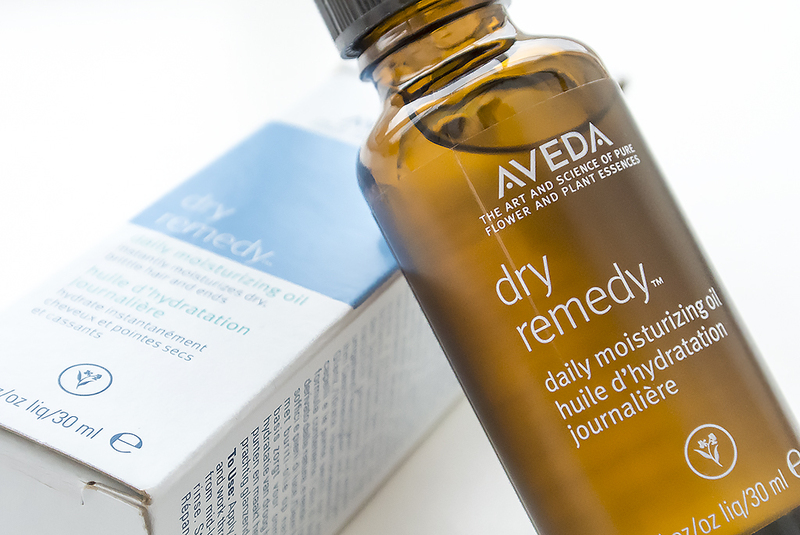 If you fancy trying NEW Aveda Dry Remedy Daily Moisturising Oil, you can buy it for £17.50 here direct from Aveda. A bottle this size, if you’re using only 1 or 2 drops a day, should last you forever! This article first appeared on MANFACE written by Thom Watson. It was published on Friday 10th January 2014 and was last updated on Monday 3rd April 2017 at 3:10pm. It's categorised under Aveda, Hair, Treatment where you'll find more related content. Yet another item added to my wish list, you are going to single handedly bankrupt me!